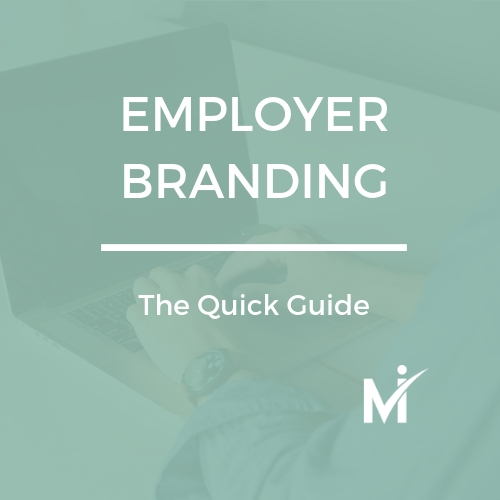 Learn about the various factors that contribute to your employer brand and the different stages of the employee experience that directly impact it. 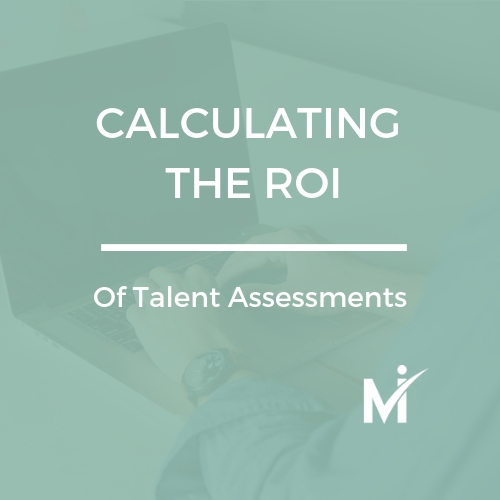 Examine the predictive power of common hiring tactics and dive into the three nature levels of human evaluation and assessment. 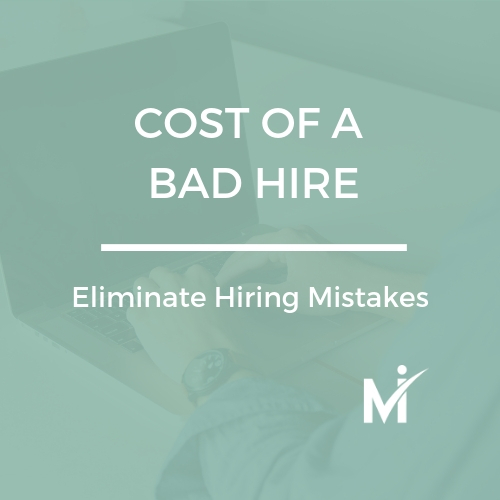 Discover the different elements that go into a hire and the cost of each activity. 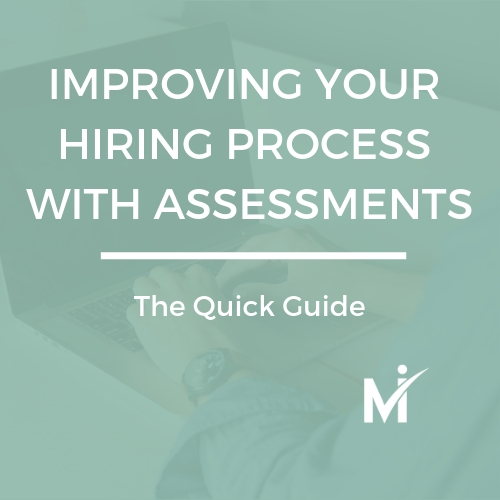 Plus, refresh your recruitment strategy with some tips on how to hire more effectively. 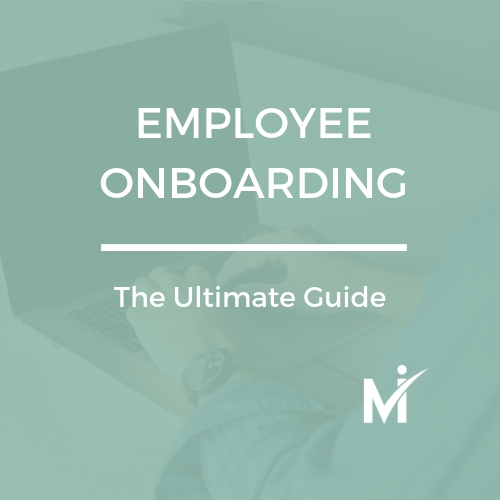 Learn how to design the best onboarding program to get your new hires up and running quicker and more efficiently. 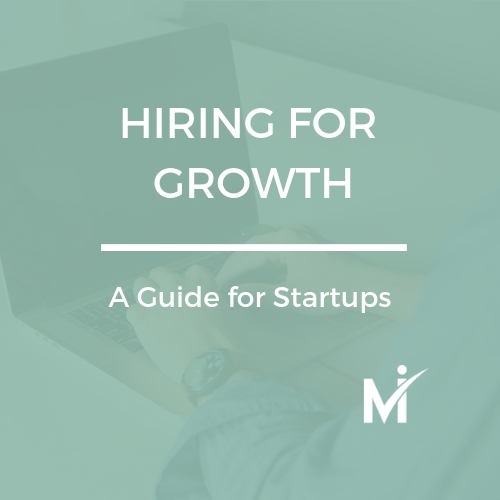 In this ebook, discover 6 critical startup roles that can position your company for long-term success. 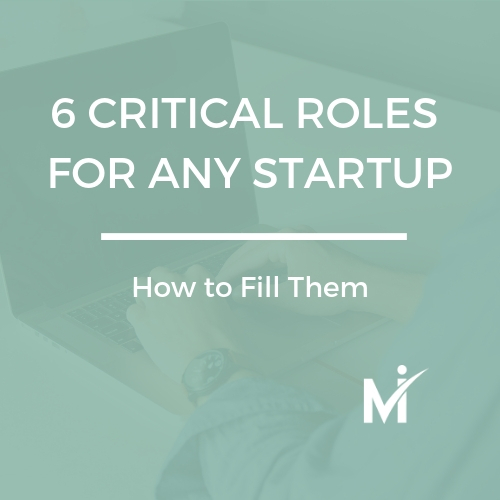 Explore what makes someone successful in each role. 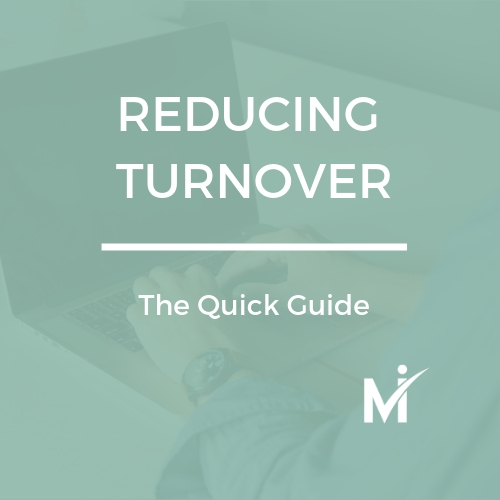 Explore the impacts of turnover and how to decrease it at every stage of the employee journey where it poses a threat. 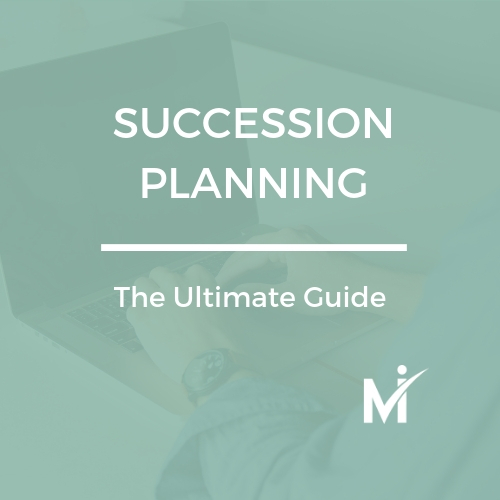 Discover how assessments can help with succession planning with this ebook that dives into a 4 step process for planning ahead. 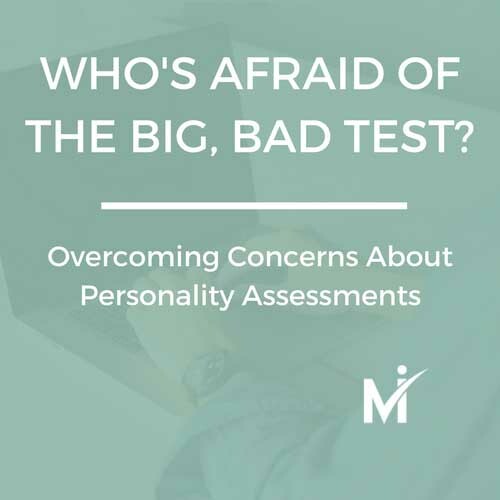 Who's Afraid of the Big Bad Test? Don't be afraid of the big, bad test. 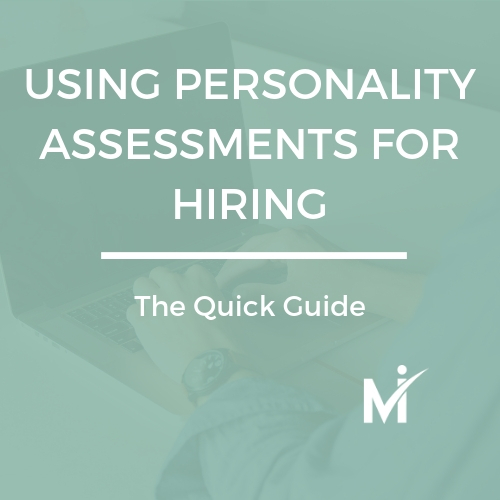 Implementing a personality assessment tool doesn’t have to be scary. 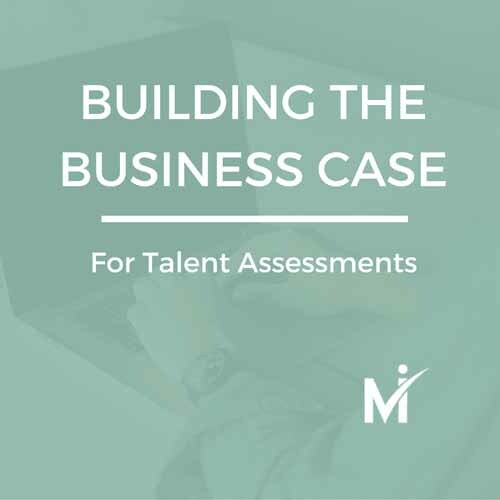 It can be hard to know where to start when it comes to using talent assessments but here's a good place to start when you need to build your case. 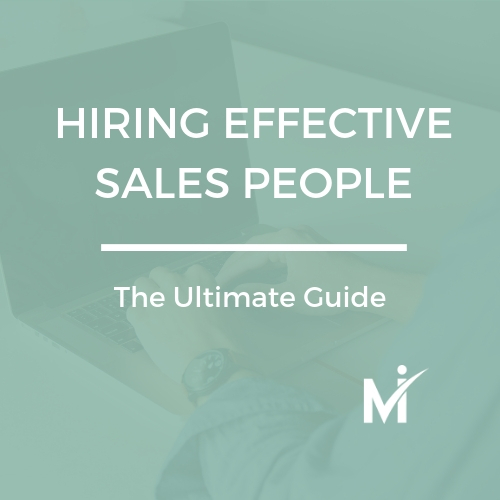 Check out these tips on how to interview and hire a more effective sales team, including the #1 trait to look for. 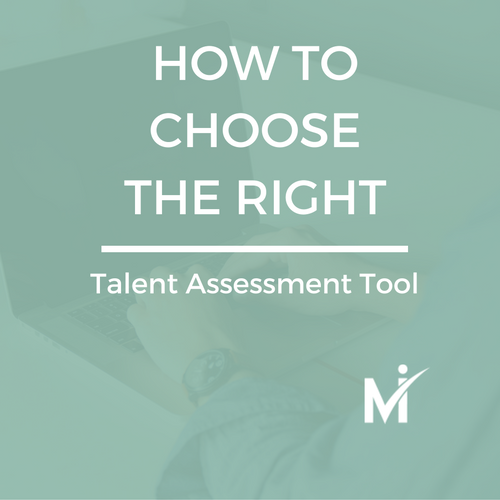 Take the guesswork out of choosing an assessment tool. 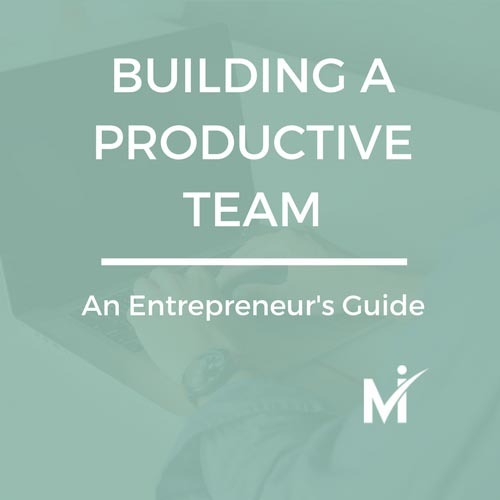 Find the one that will empower you to make a difference in your organization.